“Borderlands 2 VR” will arrive on PlayStation VR December 14th for $US49.99. 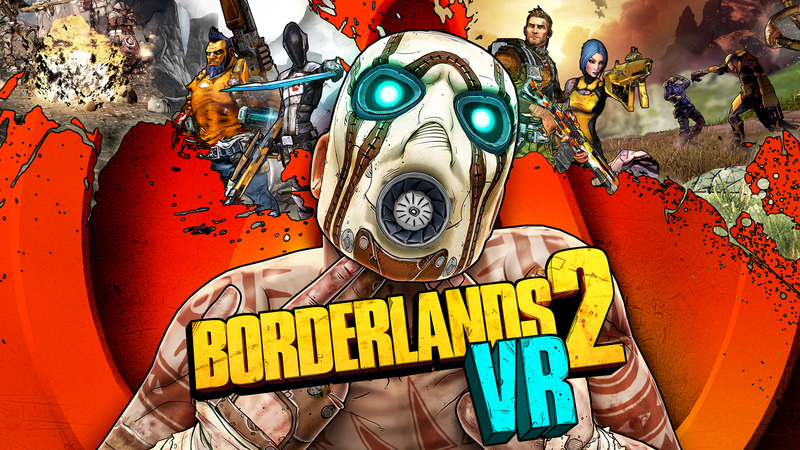 Fan-favourite sci-fi shooter “Borderlands 2” will make the jump to virtual reality with “Borderlands 2 VR” launching on the PlayStation VR this December. “Borderlands 2” has remained one of the most popular first-person shooters on PC since its release in 2012, with fans making all sorts of modifications to the cooperative campaign that allowed up to four players. By incorporating virtual reality, “Borderlands 2 VR” will bring players closer to the action with a larger field of vision and the ability to look around with the PlayStation VR headset. For example, you could be shooting straight ahead at an enemy but then turn your head to make sure nothing is sneaking up behind you. The game can be controlled using a combination of real-time aiming and a standard PlayStation controller, and there’s at least some form of support for the PlayStation Move motion controllers. Players in VR will have access to a new abilities too, letting them slow down time to take better aim during fire fights, or teleport to quickly change position in the world. However, the virtual reality experience will only allow for single-player campaigns. The original “Borderlands 2” was already ported to the PlayStation 4 and Xbox One in 2015 as a part of “Borderlands: The Handsome Jack Collection.” However, “Borderlands 2 VR” appears to be exclusive to PSVR for the time being. There’s currently no word as to whether “Borderlands 2 VR” will include the original game’s large library of expansion content, which includes extra character classes and hours of side quests. “Borderlands 2 VR” launches on the PlayStation VR on December 14 for $US49.99.